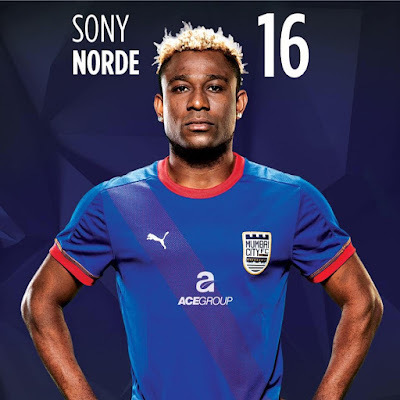 Mumbai City FC today announced the retention of Haitian striker Sony Norde for Season 3 of the Indian Super League (ISL). Norde, who was awarded the 'Best Player of the Season' for Mohun Bagan in the 2015-16 I-League, will be seen adding extra firepower at the front for Mumbai City FC yet again this season. Sony Norde played a major role in Mohun Bagan's 2014/15 I-League winning campaign as well as this year's Federation Cup triumph, scoring a total of 16 goals for the Kolkata based club. 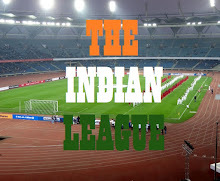 He also represented Mohun Bagan in this year's AFC Cup, where the club finished as the Group Leaders. His absence in the R-16 match against Tampines Rovers proved costly to the mariners, as they lost the match 2-1 and bowed out of the competition. The 26-year-old winger from the island-nation of Haiti finished with three goals and three assists during his debut season of the ISL with Mumbai City FC last year. His outstanding performance with the team made for an undoubtedly clear choice of the foreign players for the upcoming season as well. 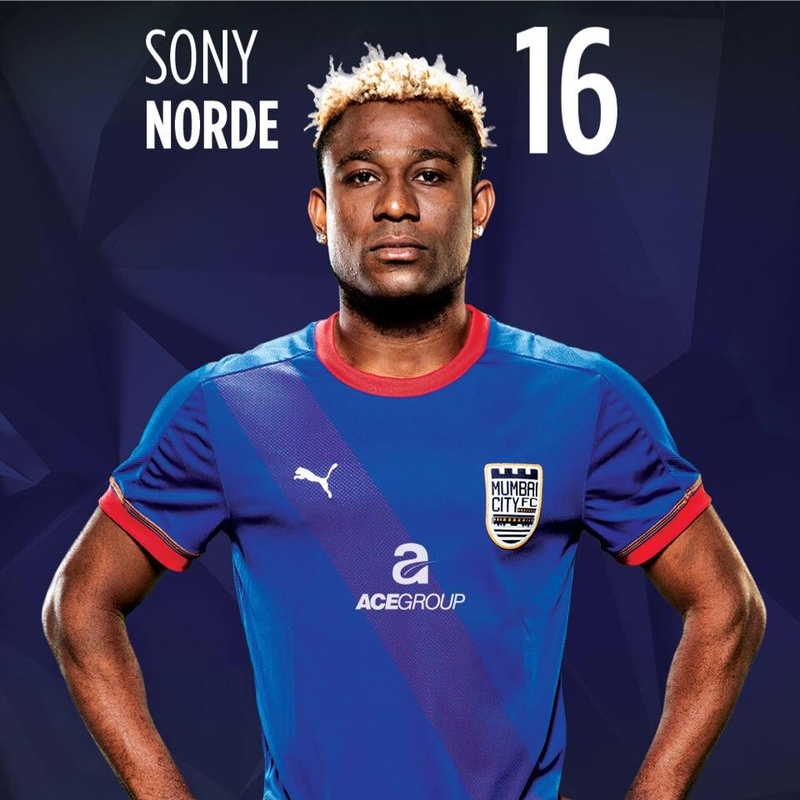 Sony Norde has represented the Haiti national football team at both the youth and senior levels. Having represented his country 21 times, he has also made an appearance for the Haiti national team in the CONCACAF Gold Cup. He is currently representing his national team at Copa America Centenario and played for whole 90 minutes against Ecuador in the Group B tie. Team owner Ranbir Kapoor said, "We're delighted to have Sony back. He's been one of our best players and is coming off a great season in the I-league as well. He was one of the first names that we wanted back and are glad to have him wearing our colours."